Waterjet Ablation Therapy for Endoscopic Resection of prostate tissue (WATER) II (80–150 mL) procedural outcomes by Desai et al. in this issue of the BJUI, reports the results of a robotically controlled cavitating procedure in a multicentre prospective trial that may have wider implications than relief of prostatic hyperplasia causing obstruction. Management of the large prostate (>80 mL) is often a challenge for many practicing Urologists and requires practice, constant development, and improvement in endoscopic skills. As a result, many differing approaches have been developed and honed, modifying and improving varied skills in the urologist’s armamentarium to equip them to tackle the large prostate. The traditional TURP is recommended only for prostates of 35–80 mL (European Association of Urology [EAU] guidelines 2015). 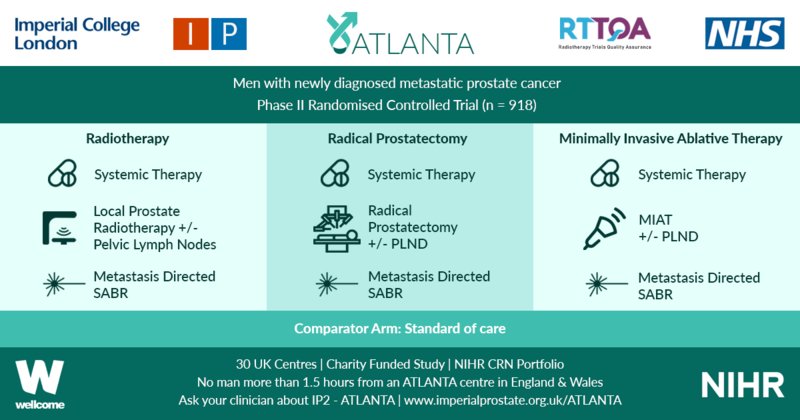 Whilst there are some Urologists who have developed their TURP skills to tackle larger prostates , for most other urologists, other procedures have had to be developed to address the very large prostate (>80 mL). As the authors of the paper report, holmium laser enucleation of the prostate (HoLEP) and photoselective vaporisation of the prostate (PVP) have evolved to enable treatment of the larger prostates endoscopically, but have limited penetrance due to the relatively significant learning curve and fellowship training requirements. Open simple prostatectomy (OSP) has good results but significant potential complications . Robot‐assisted simple prostatectomy is being evaluated as another option , but requires an expensive robot and extensive training to develop the skill‐set required to perform the procedure. Laparoscopic simple prostatectomy (LSP) also requires extensive training and experience. The authors  report impressive results of aquablation in these usually challenging large prostates. The mean operative time (OT) was 37 min, which is quick for a large prostate. The average length of stay was 1.6 days. The transfusion rate (TR) was 5.9%, which is higher than HoLEP (0–4%) , but is lower than OSP, PVP and LSP. It is important to note that the study involved 16 different sites (13 American and three Canadian) and showed that similar results were achieved across all sites irrespective of the experience of the operator, highlighting the very low learning curve for this procedure. Although this was only a single‐arm study with no control group, the authors have endeavoured to provide a comparison of OT, mean hospital stay and TR between aquablation and other procedures (OSP, PVP, HoLEP and LSP; table 5) based on published literature. Complication rates, operative and hospital metrics of aquablation appear to compare favourably with the current accepted means of managing the large prostate. The use of balloon tamponade for haemostasis appears to hark back to the days of hanging a saline bag attached to an Indwelling Catheter (IDC) off the end of the bed after a monopolar TURP. Bladder traction was maintained for an average of 18 h. The authors report that fulguration was available to the surgeons in this trial, but none chose to use it as they felt that balloon tamponade was an effective haemostatic mechanism. Fulguration was preferentially avoided based on the WATER trial , where it was noted that anejaculation rates were twice as large in the aquablation with fulguration compared to the aquablation without fulguration group (16% vs 7%). The company (PROCEPT BioRobotics, Redwood City, CA, USA) even developed a novel catheter tensioning device (CTD) to assist with controlling the tension on the balloon tamponade demonstrating the old adage that ‘Necessity is the mother of Invention’. It would be interesting to see an objective assessment of discomfort from the balloon tamponade in future studies. The results of this safety and feasibility trial suggest that aquablation is a quick procedure (37 min) for managing very large prostates. 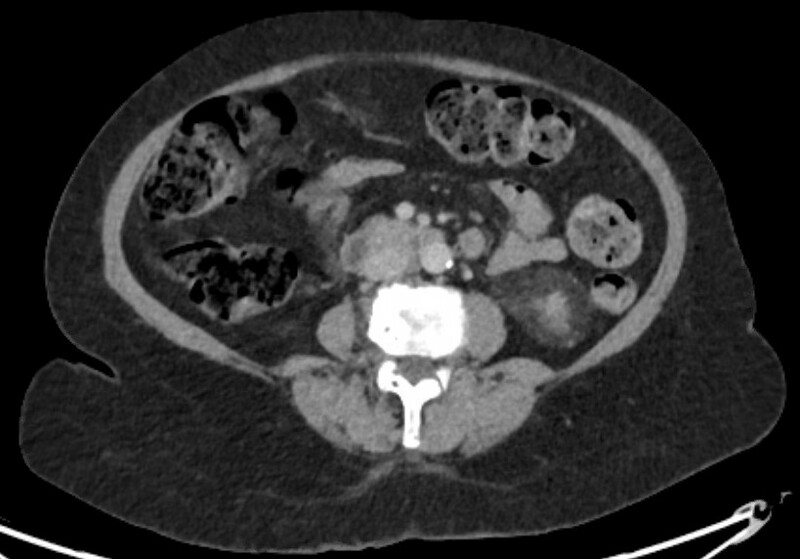 The complication rate is comparable to current endoscopic techniques (HoLEP and PVP) and appears superior to more invasive techniques (LSP and OSP). This study only reported perioperative measures and safety outcomes. No functional outcome or effectiveness measures were reported. The initial WATER trial  hints at possible effectiveness, but we will have to wait to see the results from this particular cohort of patients with large prostates (WATER II). The short learning curve hints at a possible future. If the functional results from this cohort of large prostates treated by the aquablation robot compare favourably to current techniques, the patient with the very large prostate will no longer be only treatable by a few surgeons with an advanced and particular skill set. Is this truly a quick, safe, effective procedure with no learning curve for large prostates? A randomised controlled trial of longer duration to assess functional outcomes, durability and complications may determine if the aquablation robot eventually renders the current surgical skill sets redundant.